Kentucky Forward – Legislation to track the progress of workforce development in Kentucky was passed by the Kentucky House of Representatives. 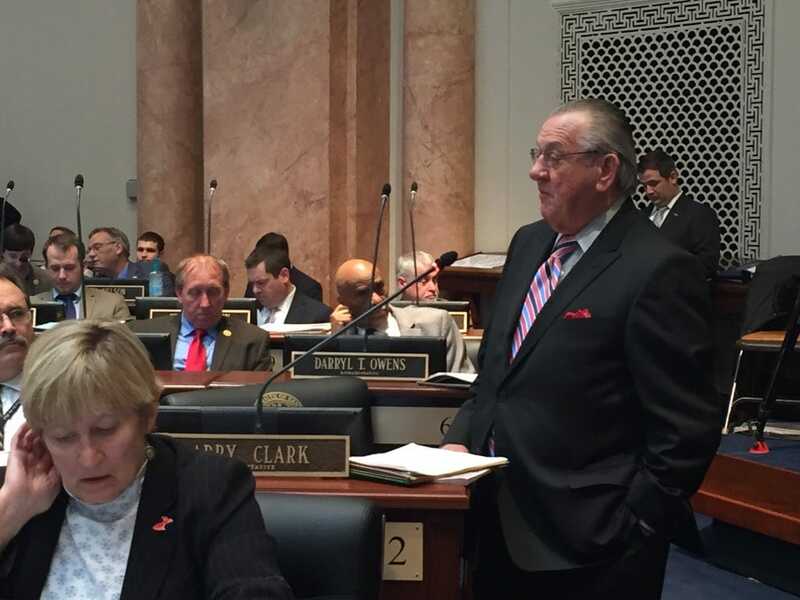 House Concurrent Resolution 97, sponsored by Rep. Larry Clark, D-Louisville, and Rep. Rick Nelson, D-Middlesboro, would direct the Legislative Research Commission to establish a Kentucky Workforce Development Task Force to study workforce issues and submit a final report by Dec. 2016 that includes proposed changes and recommended legislation for workforce development. Last year, over $1 billion in state and federal funds were provided to train, educate and support Kentucky’s workforce, according to the resolution. Those responsible for workforce development, however, are distributed throughout different state and local agencies, which makes it a challenge to develop a comprehensive plan on what could be improved statewide. HCR 97 passed the House by a vote of 95-0 and now goes to the Senate for consideration. Concurrent resolutions, if passed, go to the Governor for his signature but are used only to express opinion or convey messages. They do not become law.